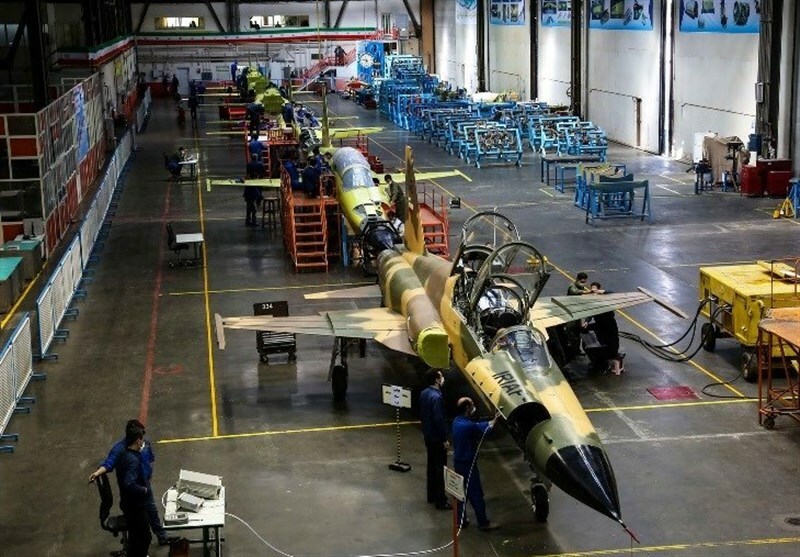 In a ceremony in the central city of Isfahan, Army Commander Major General Abdolrahim Mousavi and Defense Minister Brigadier General Amir Hatami inaugurated the production line of Kowsar at Iran Aircraft Manufacturing Industries Company, a firm affiliated to the defense ministry’s Aviation Industries Organization. 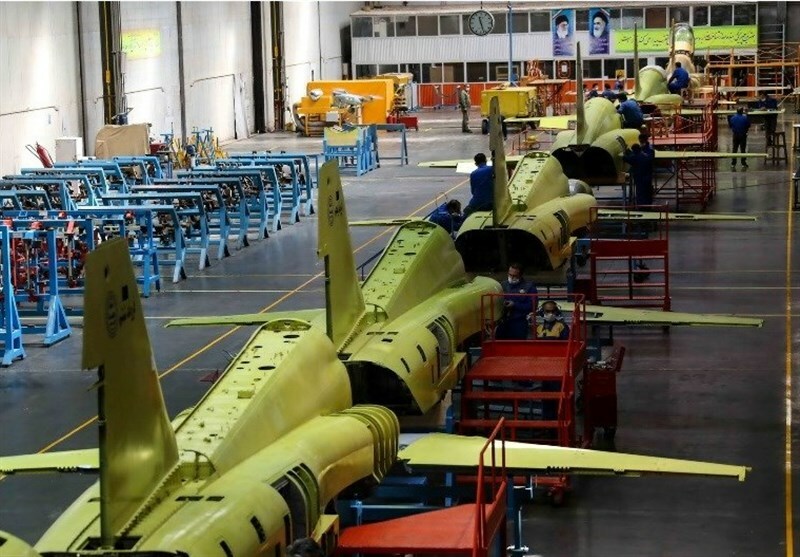 Iran unveiled the homegrown fighter jet in August. I don't know what they see in this F-5 platform other than an expensive supersonic trainer. (11-04-2018, 09:30 AM)AmirPatriot Wrote: I don't know what they see in this F-5 platform other than an expensive supersonic trainer. Amir F5 is an old lady, more like a grandma. Grandma can tell you lots of stories from her past, her experiences and she will help you with your steps when you make your own first steps, she will listen to your stories and experiences when you are making your own experiences but most of all she wont let you down. F5 is since a long time in irans airforce and many people from ground crew to pilots have lived, fought many battles and died in it. 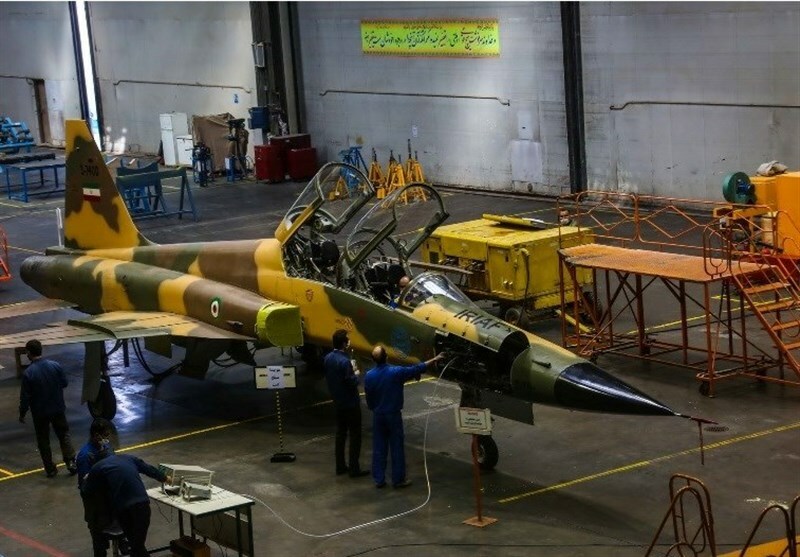 This fighter is a proven and reliable platform, easy to maintain, easy to repair, cost efficient and exactly this grand old lady will help irans airforce in its steps to a greater power. Ejection seat, radar systems, fire control systems, landing gear and hundreads of subsystems are being tested on a platform, wich everyone knew very well and now they can focus on other things. No-one will sell iran any fighter jets, not even irans "allies" so what should we do? Wait untill they think otherwise? Or we start making our own fighter with what we have. It takes time and many will laugh at us, doesnt matter as long as we believe in ourselves and make our own steps and continue this journey, then one day you will surprise even yourselfs. وقتی میخوای از حالت سکون در بیای، باید انرژی بیشتری صرف کنی، اما وقتی به حرکت افتادی دیگه انرژی کمتری نیازه، کوثر شروعه، البته شروعی که خیلی وقته شروع شده. Yes what u say is true. No doubt, but we could have installed the RD-98 in the old lady, and went on to the next level with it. Could have gone from Mach 1.4 to probably 1.8 or beyond. Installed the R-73 and R-77 in a reconfigured nose carrying an N-001M or better. Could have done these changes which are ground breaking. (11-05-2018, 08:41 PM)HaeTae Wrote: Amir F5 is an old lady, more like a grandma. Grandma can tell you lots of stories from her past, her experiences and she will help you with your steps when you make your own first steps, she will listen to your stories and experiences when you are making your own experiences but most of all she wont let you down. F5 is since a long time in irans airforce and many people from ground crew to pilots have lived, fought many battles and died in it. 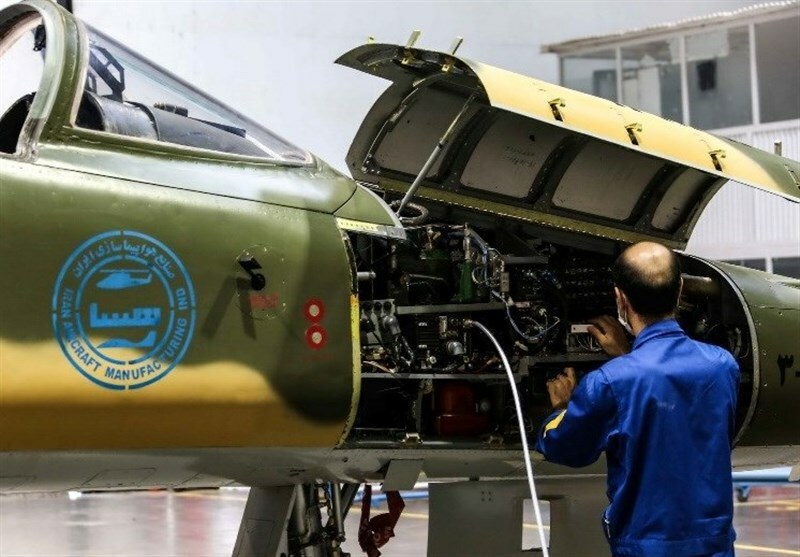 This fighter is a proven and reliable platform, easy to maintain, easy to repair, cost efficient and exactly this grand old lady will help irans airforce in its steps to a greater power. Ejection seat, radar systems, fire control systems, landing gear and hundreads of subsystems are being tested on a platform, wich everyone knew very well and now they can focus on other things. No-one will sell iran any fighter jets, not even irans "allies" so what should we do? Wait untill they think otherwise? Or we start making our own fighter with what we have. It takes time and many will laugh at us, doesnt matter as long as we believe in ourselves and make our own steps and continue this journey, then one day you will surprise even yourselfs. It would be stupid to put Kowsar in its current configuration into serial production. (03-20-2019, 07:02 AM)Emirzaad Wrote: It would be stupid to put Kowsar in its current configuration into serial production. Well IRIAF need advanced jet trainer and Kowsar is better than most advanced jet trainer curently on market...and all these jet trainers are subsonic,Kowsar can fill this role and also serve for CAS if needed,so as I understand they will produce some number for IRIAF to fill this role...and maybe also for Syria(there was some mentions about exporting it to Syria).